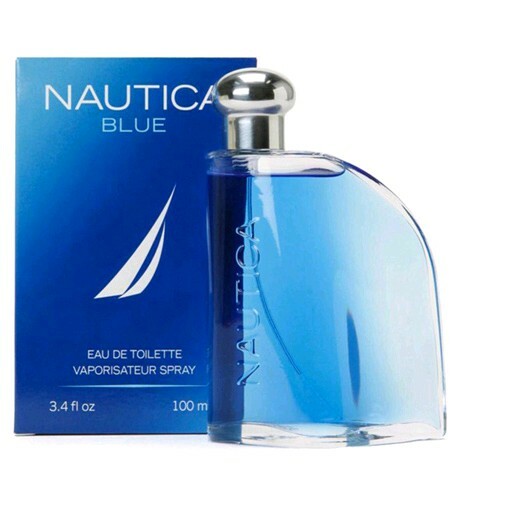 Launched by the designer house of Nautica in 2006. This scent possesses a blend of White Pepper, Basil, Cypress, Nutmeg, Green Watery Florals, Cedarwood, Vetiver, Musk, Liquid Suede, Patchouli, Oakmoss and Sandalwood. I never tried this fragrance before, but I bought it because I heard it was good and the price was a good deal. I ended up loving it. The smell is soft and smells a lot like Polo Sport. It holds its smell through the day, and isn't overbearing. There is great value getting a scent like Polo Sport (one of my favorites), without having to spend so much. I would recommend this scent, as it is now one of my favorites. ]5Bella]love it!! !